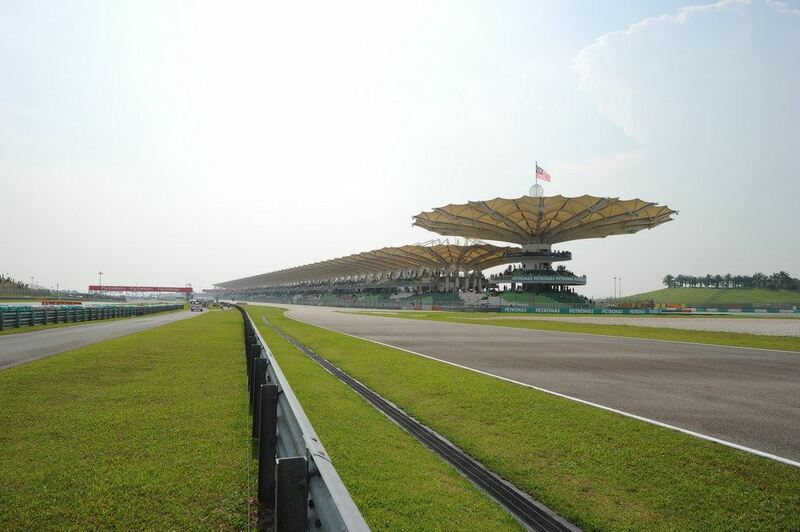 The Virgin Australia Supercars Championship could return to Malaysia if a push from the Sepang International Circuit is successful in bringing the category back overseas. The circuit on the outskirts of Kuala Lumpur is set to host its final Formula 1 race in the latter part of 2017 while its MotoGP event continues to gain popularity. With the Asian hub a five hour flight from Perth, CEO of the Sepang International Circuit Razlan Razali has been in Australia in a bid to promote the track to local fans. Citing positive exchange rates for Australians and a desire to add high-profile motorsport events to the circuit, Razali revealed the Malaysian track has been in discussions with Supercars for a potential race in 2018. Adding to the track’s bid to lure Supercars, Razali said tentative discussions for a local driver to join the field would increase local interest in a country that has a burgeoning motorsport interest. “We need to ensure whatever event we take on after Formula 1 has to be a win-win situation between us as a circuit and the right holders,” he told Supercars.com. “We need to ensure it has a necessary awareness and pull to get the crowds, because the Sepang circuit is a huge facility with 100,000 people capacity. “In fact we are talking to V8 Supercars to see if an event can happen in 2018. “With V8s, there’s some sort of awareness in 2015 due to the KL City Grand Prix demo for Malaysians. “I think no doubt, with the Supercars, Aussies will continue to come and watch in Sepang. “But what’s important is that we must have a program to have awareness to Malaysians, so that 60 percent of the capacity will be Malaysians themselves. “What we’re discussing is potentially a car with Malaysian drivers. “We have ex-F1 drivers, ex-F1 test drivers, young drivers who could represent Malaysia in V8s. That would be exciting. “I think it would make one of the most fascinating races for the V8 calendar. “Traditionally they’re on smaller circuits in Australia, but I could imagine having them five across the finishing line of the main straight. “We’ve discussed with James (Warburton, Supercars CEO) somewhere between the April-May-June period. Razali added he believes the racing category would resonate with local supporters in a country that has hosted F1 since 1999. “It’s a new race for Malaysians. It’s represented by market brands,” he said. “What’s important aside from the brands enticing the local distributors of the local manufacturers to participate is the character of the V8s. “The size of the cars, the looks are completely different to GT cars, like Lamborghini and Ferrari. “They’re massive, they’re loud, there’s fire coming out the exhaust. “I think it’s a real spectacle and it’s important that both do it right the first time to have a multi-year agreement in place. “The off-track activities we won’t have problems discussing with the V8s. They’re happy to do all kinds of stuff to engage with fans. “The engaging and activation with racing fans, drivers and teams isn’t a problem. I think the real challenge of racing in Malaysia is the heat and rain. “But that creates a whole bunch of excitement. It’s unpredictable. “It can be really hot the first half and rain the second half.